Could Kanye West Sign With Vans? With all the success of the Yeezy Boost, including winning FNAA’s “Shoe of the Year” one would think that Kanye West and adidas would continue their highly lucrative partnership for years to come. However, according to website Sneakers Addict, close sources have stated that Kanye is planning on ending his contract with adidas later this year to sign with skater favorite Vans in 2017. While this is all based on hearsay, it seems as if ‘Ye himself has been dropping a few hints. 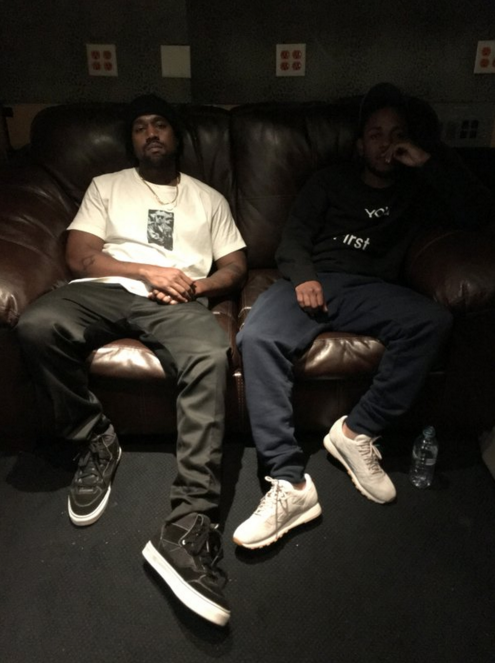 In his recently-released track with Kendrick Lamar for“No More Parties in LA,” he unequivocally raps “some days I’m in my Yeezys, some days I’m in my Vans.” Additionally, he posted a photo on Twitter where he’s seen sporting a pair of black Vans Full Cabs and was spotted at LAX after returning from Italy wearing black Vans Half Cabs. We’ll provide more details to come, but in the meantime, we’ll leave it up to you to interpret what this means.